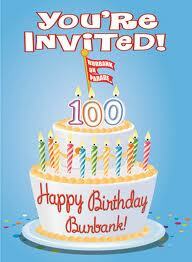 Happy Birthday Burbank - 100 years... Let's Have a Parade! Join us this Saturday morning 11 am Olive Avenue - between Keystone and Lomita Streets in Burbank, CA for the City of Burbank CA 100th birthday celebration and parade. 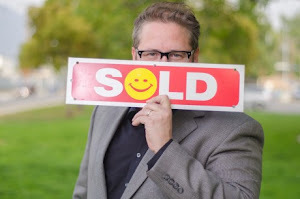 Do we really need to sell you on any more than that? Hope to see you there!